High quality and refined cabin. 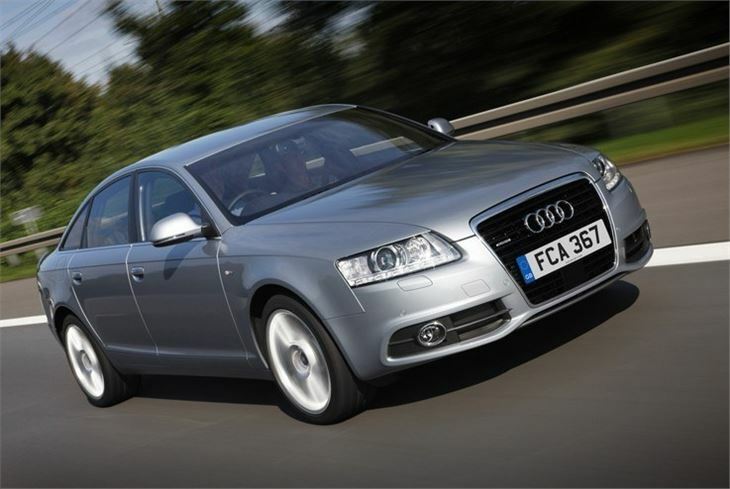 Good engines including frugal TDI diesels. Maximum five-star crash test rating. Classy image. Earlier 2.0 TDI PD engine not especially refined and had some problems. Originally shown as a 4 seater and rear seat not very roomy. 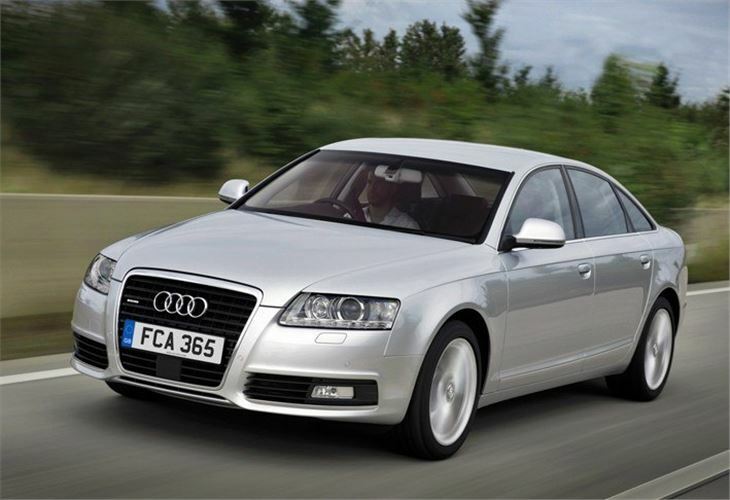 The Audi A6 is a very good looking, refined and comfortable cruiser with a high-class cabin that's one of the best all-round executive saloons available. 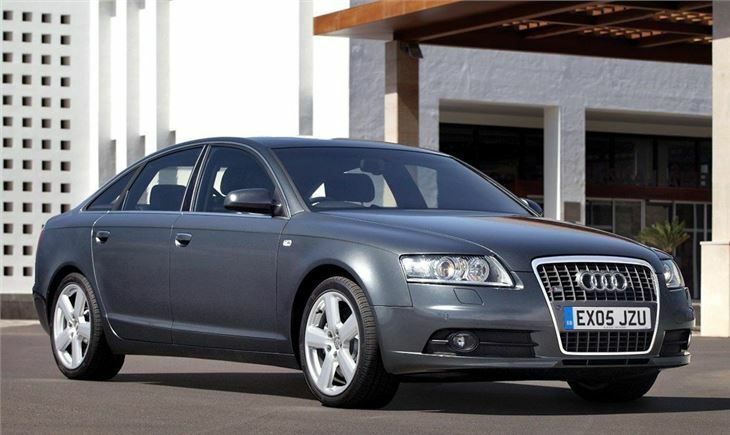 It may not have the most daring design, but the understated looks are part of the appeal and echo the classy image of the Audi A6. Inside it's very impressive with an easy to use but upmarket cabin that is well finished with a durable and hardwearing feel. 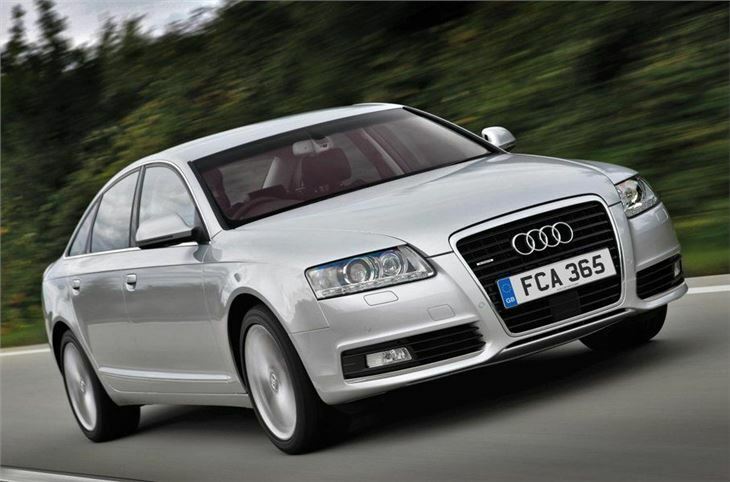 It's no surprise that comfort and refinement are the overriding features that truly stand out. 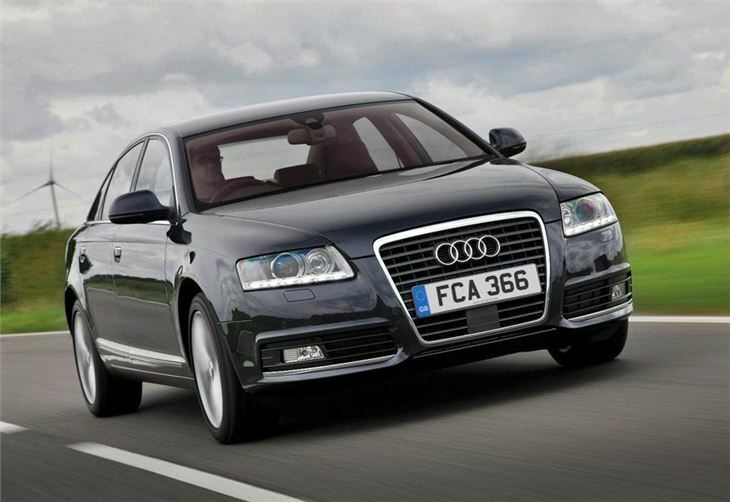 On the road the A6 doesn't quite deliver the same level of driver involvement as a BMW 5 Series, but it's still keen enough in corners with good roadholding and a forgiving ride, only the rather artifical steering lets it down. 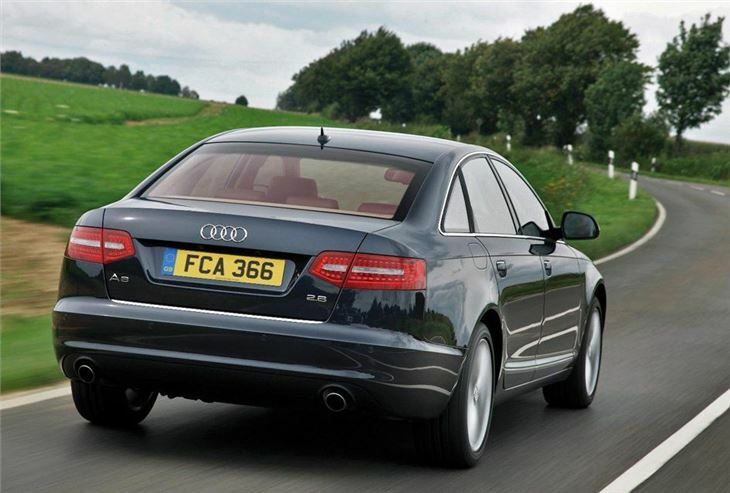 But on the motorway the A6 effortlessly cruises along with minimal noise levels. There's a good choice of engines in the range too, from the frugal 2.0 TDIe that averages 53.3mpg to a wonderful 3.0T FSI with 290bhp. 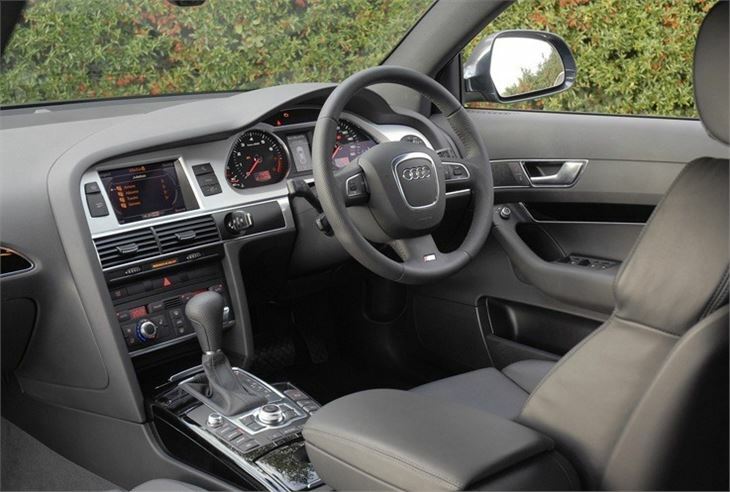 The Audi A6 is really at its best with the larger engines and an automatic gearbox, allowing you to enjoy its relaxed nature and comfort. 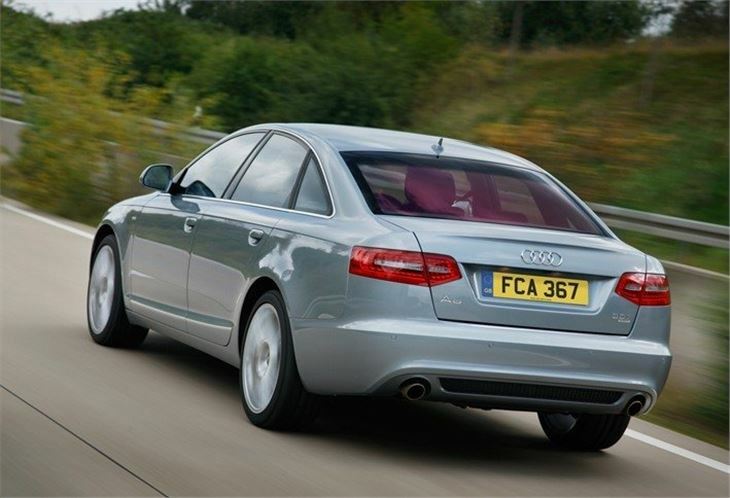 In 2008 the Audi A6 was significantly revised with a new exterior - most notable at the back where there are fresh LED tail lights - while new engines were introduced too, making it an even better car all round.